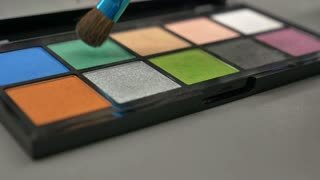 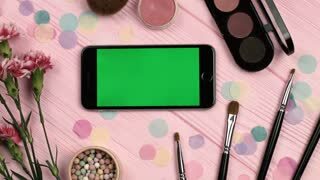 Search Results for "make up"
Make-up artist putting on make-up on models eyes. 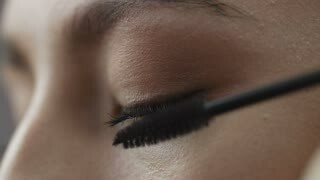 Eye make-up. 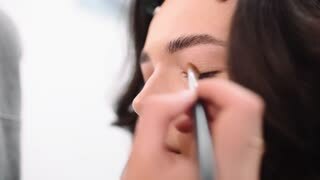 Beauty teenage girl applying mascara make-up and admiring herself in the mirror. 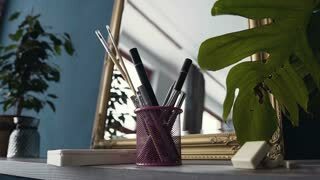 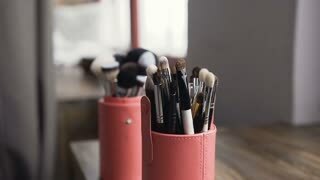 Beautiful student girl looking in the mirror at home and apply make up. 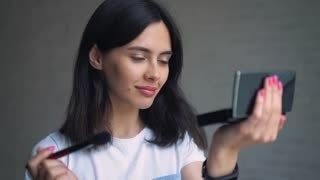 Portrait of pretty, young and sensual woman with beautiful make-up and elegant hairstyle looking at her reflection in mirror and fixing hair. 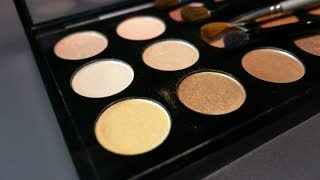 Beauty, fashion and make up concept.